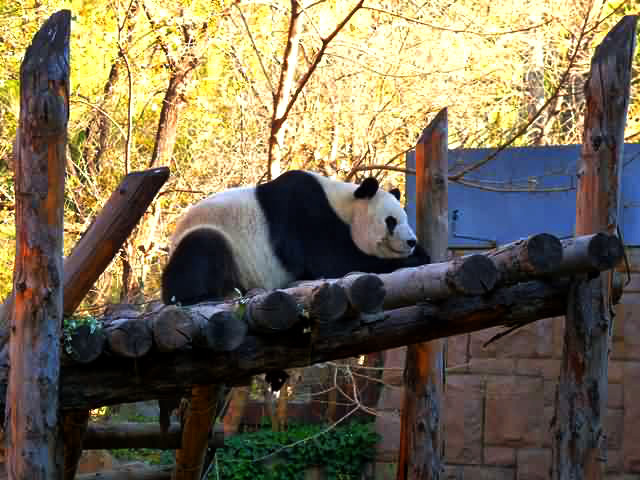 Beijing Zoo is the oldest zoo in Asia Pacific and home of the world-famous giant pandas. It was initially named Ten Thousand Animal Garden when it was built in 1908. During the Ming Dynasty (1368-1644), the area now occupied by the zoo served as gardens for the emperor. 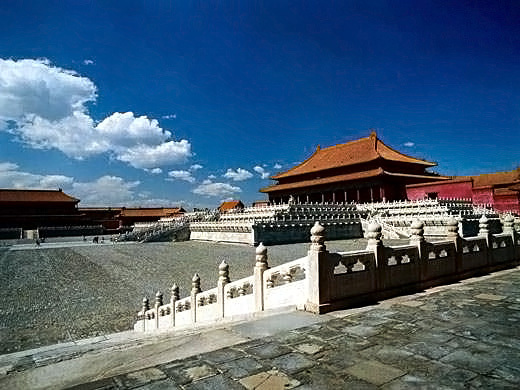 Plants were cultivated and animals were raised here during the Qing Dynasty (1644 - 1911). After the liberation, it was rebuilt and named West Suburb Park. In 1955, the name was officially changed to Beijing Zoo. The buildings in the Zoo cover an area of over 50,000 square meters (12 acres). It has a collection of more than 600 types of animal species and more than 7, 000 individual animals. 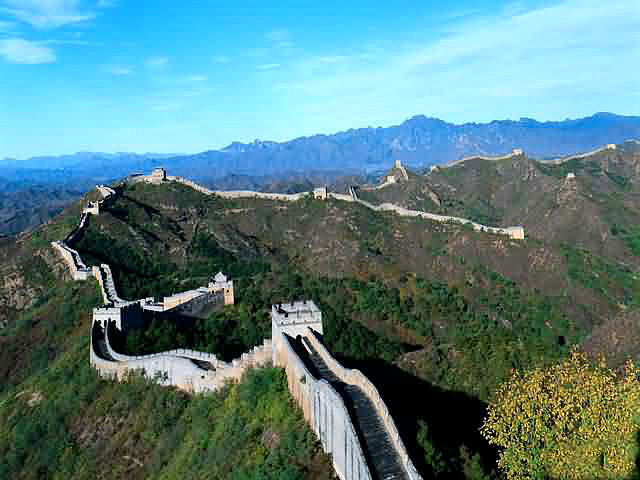 It mainly exhibits wild and rare animals native to China, including Golden Monkeys, Yaks, Sea Turtles, Manchurian Tigers, and Snow Leopards. But it does home a number of rare animals from around the world, such as Polar Bears, Kangaroos, and Zebras. The Giant Panda exhibit is definitely the most famous. The Giant Panda is a symbol of China. Here this meek and awesome creature is preserved so everyone can see them firsthand. Inside the Zoo, the Beijing Ocean Hall was opened to the public in 1999. It is the biggest ocean hall in China. The spacious hall is subdivided into several zones: the Hall of Tropical Rain Forest, the Hall of the Shark, the Ocean Theater, and the Ocean Library and Reading Hall as well as a few others. Visitors can expect to see a variety of sea creatures up close and personal, learn more about their natural living environment in the ocean, and enjoy an entertaining sea animal show. The beauty and grace of the animals will make your trip hard to forget. A lovely panda is having a sweet sleep in one tree. 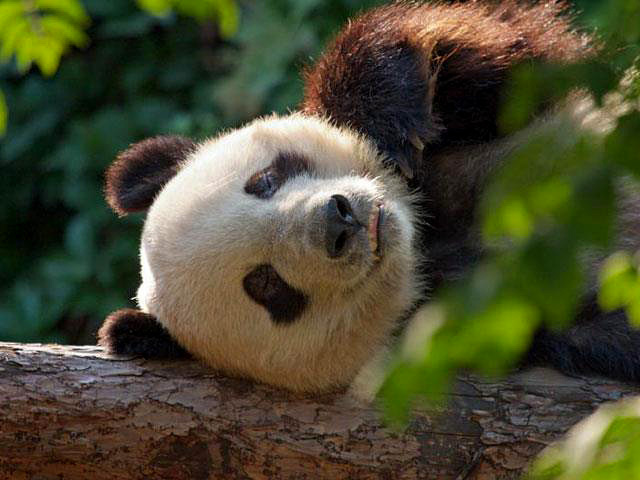 You'll enjoy watching the pandas playing in Beijing zoo.